Pursuant to our call for the right of dual citizenship for all Tanzanians, the Tanzanian Communities in the United States of America and the Diaspora Council of Tanzanians in America (DICOTA) have agreed to file a petition for this cause to the Constitutional Review Parliament that is now taking place in Dodoma, Tanzania through our Representative Honorable Kadari Singo, who is also a member of the our Diaspora Community and who resides in California. With the highest honor, we invite you to support this petition. Honorable Kadari Singo is now attending the Constitutional Review Parliament inDodoma. After consultation with other members of the Parliament and in seeking their support, and after thorough deliberations on how to bring the issue of dual citizenship to the attention of all members of the above-mentioned Parliament, it was decided that a workshop, training or conference should be arranged to lobby to the members of the Parliament and inform them of the necessity and urgency of their supportive votes when the motion of dual citizenship will be tabled. For that conference, we will need experts on this issue from other parts ofTanzaniaand abroad (including International Office for Migration - IOM) to attend at a very short notice. We will also need an excellent venue and some refreshments. Moreover, the experts on this issue will need to be paid. Hence, we are looking for at least $25,000 dollars to cover expenses for this event. The plan is to run a workshop/seminar for 3 days targeting different groups of MPs for each day. We are certain that if the members of the parliament are made to understand our motion, it will be easier for them to vote for dual citizenship. Dual citizenship is an important right that has been denied to Tanzanians since 1964. Thus, we hope that the workshop or conference will provide the members of the Parliament with an opportunity to understand the overall benefits of dual citizenship and why their votes for this cause are imperative. Moreover, we invite you to think about your interests, family and opportunities offered by dual citizenship. The funds obtained will be used to arrange the above-mentioned workshop or conference inDodoma,Tanzania. We need at least $ 25,000 so you may contribute any amount you can afford. If every Tanzanian in theUnited Statescontributes at least $50, we will reach or surpass the amount of $ 25,000. We are grateful that you are supporting dual citizenship for Tanzanians outside their country and we hope through your support, we will be able to achieve this goal. 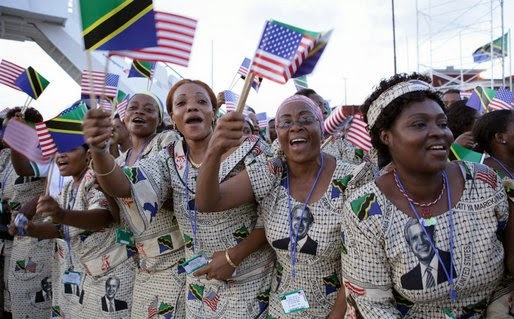 Tanzanian Communities in the United States and the Diaspora Council of Tanzanians in America (DICOTA). Under the direction of the Assistant Finance Director, the employee in this position performs professional work in budget/financial analysis. This position participates in the preparation of the annual budget and assists the Assistant Finance Director in the financial planning of the city. The successful employee will perform professional, technical and administrative functions. Assist in preparation of annual financial reports; develops and prepares worksheets, graphs and pamphlets in response to the public need for additional information. Experience: Two years of financial administrative experience in local government preferred. Two years exposure to departmental or organization-wide strategic and financial experience or any equivalent combination of training and experience, which provides the required knowledge, skills, abilities and competencies. Education: Bachelor degree in accounting. A Certified Public Accountant is preferred. Skills: Thorough knowledge of the principles and practices of accounting and public finance. thorough knowledge of current approved principles and standard practices of budgetary accounting. thorough knowledge of City Government structure is preferred. thorough knowledge of office procedure including filing, internal communications, and micro-computer operation. Good oral, written, and public speaking abilities are essential. should be able to use up-to-date word processing, spreadsheet, and data base software and apply it to job functions. Must be able to type and have keyboarding skills. Excellent oral and written and interpersonal communication skills. Must qualify to be bonded. Physical Requirements: Ability to perform sedentary physical work and ability to occasionally lift and carry up to 25 pounds; ability to stand, walk, sit, bend, pull and perform similar body movements; possesses hand/eye/foot coordination adequate to operate a computer, calculator, printer, and other office equipment, and operate a vehicle; ability to talk and hear in person, by telephone and to give directions and make presentations; ability to see and read reports and data. The City of Newton is an EEO/ADAA employer. 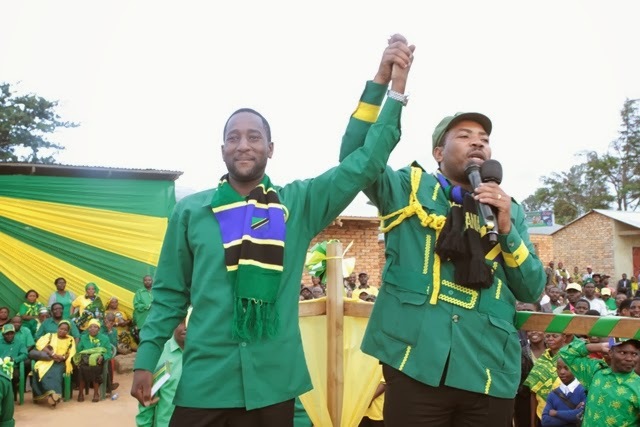 Naibu Katibu Mkuu wa CCM, Bara Mwigulu Nchembba akimnadi mgombea ubunge kwa tiketi ya CCM katika uchaguzi mdogo jimbo la Kalenga Godfrey Mgimwa, katika mkutano wa uzinduzi wa kampeni za CCM uliofanyika leo, kwenye Uwanja wa Chuo Cha Ifunda, Iringa Vijijini. 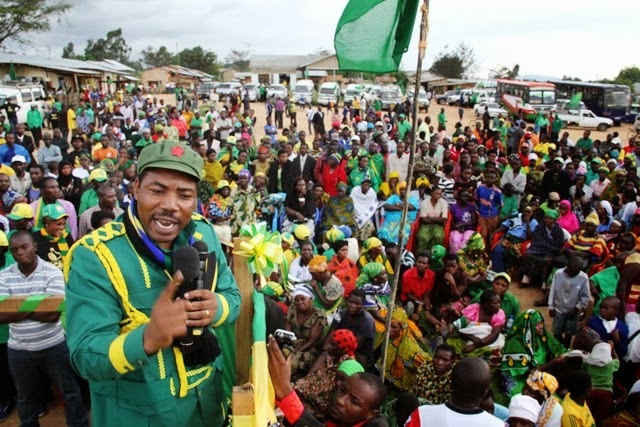 Mgombea Ubunge kwa tiketi ya CCM katika uchaguzi mdogo jimbo la Kalenga Godfrey Mgimwa, akizungumza na kuomba kura kwa wakazi wa mji Ifunda mapema leo jioni katika mkutano wa uzinduzi wa kampeni za CCM uliofanyika leo, kwenye Uwanja wa Chuo Cha Ifunda, Iringa Vijijini. 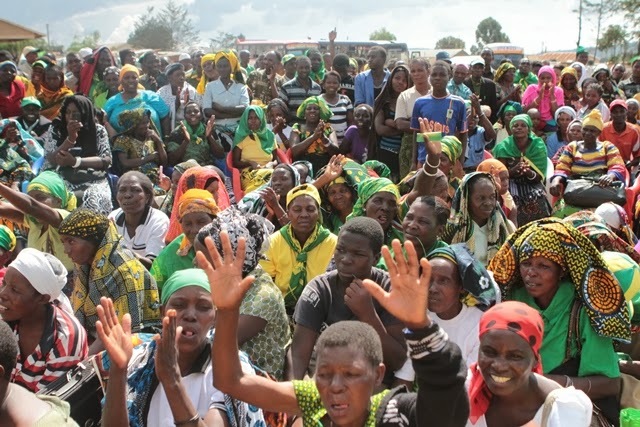 Baadhi ya wananchi na wanachama wa CCM wakiwa kwenye mkutano wa uzinduzi wa kampeni za uchaguzi mdogo jimbo la Kalenga,Iringa . 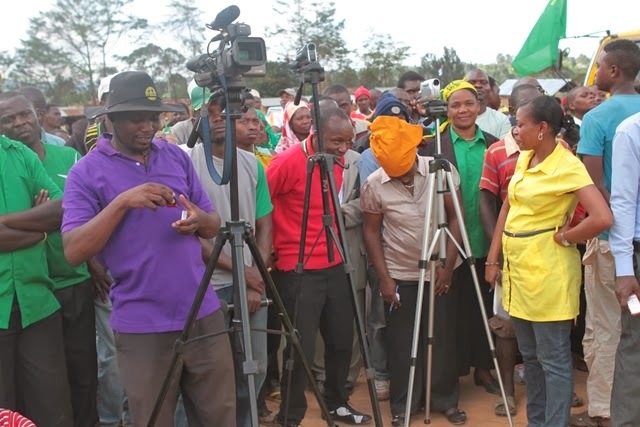 Baadhi ya Wanahabari wakiwa kwenye mkutano wa uzinduzi wa kampeni za uchaguzi mdogo jimbo la Kalenga,Iringa . 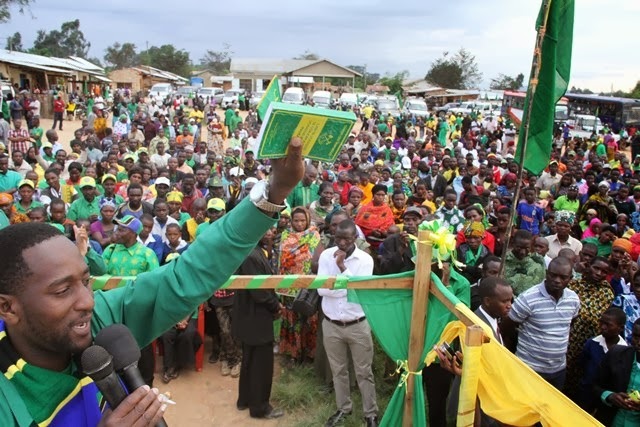 Naibu Katibu Mkuu wa CCM, Bara Mwigulu Nchemba akizungumza na wakazi wa kijiji cha Ifunda mapema leo,wakati wa mkutano uzinduzi wa kampeni za CCM uliofanyika leo, kwenye Uwanja wa Chuo Cha Ifunda, Iringa Vijijini. 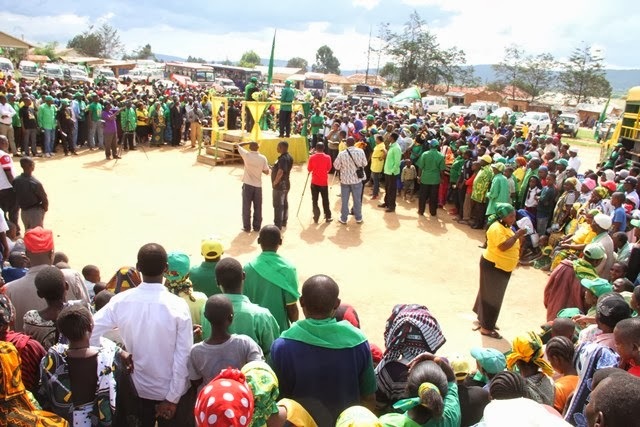 Mkutano wa uzinduzi wa kampeni za CCM ukiendeleo mapema leo jioni,kwenye Uwanja wa Chuo Cha Ifunda, Iringa Vijijini.PICHA NA MICHUZIJR-IRINGA.